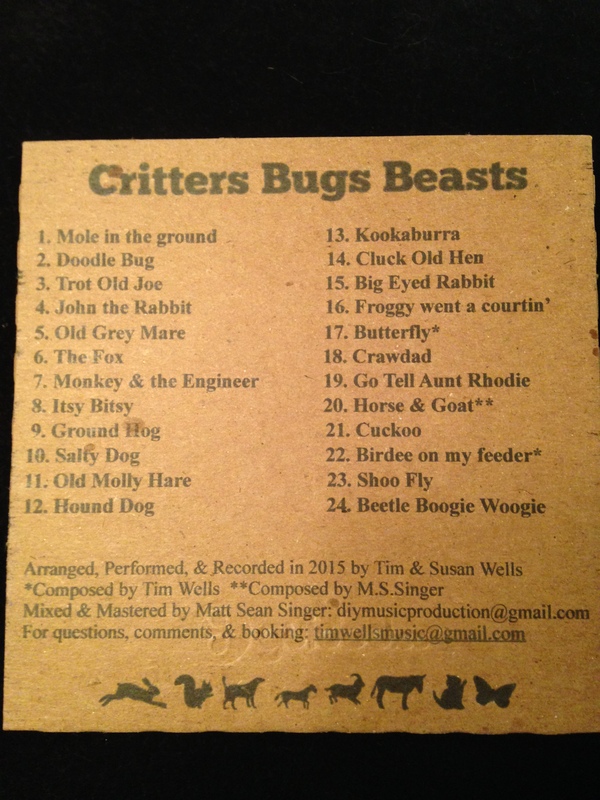 This folk music recording project features 24 songs about animals and insects that children will love and learn quickly. 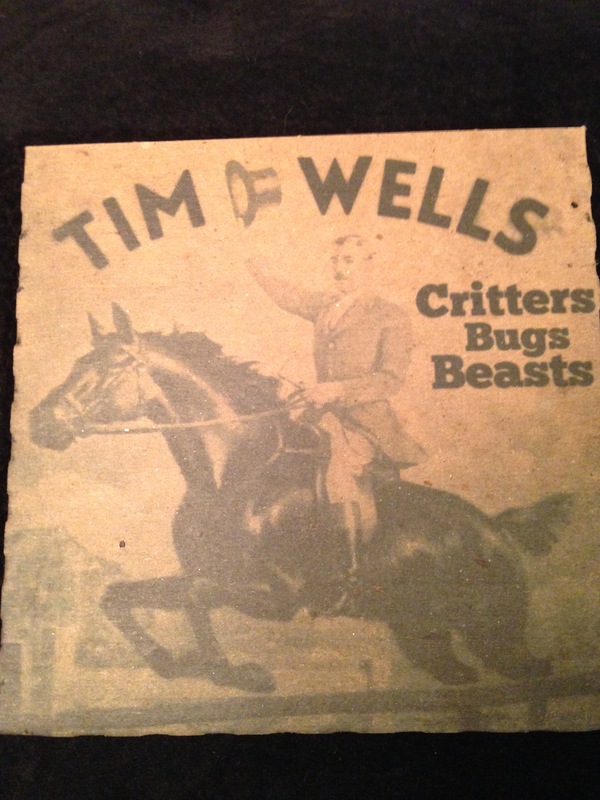 Tim used a variety of instruments for this record: fiddle, banjo, guitar, banjo-ukulele, tin-whistle, harmonica, pizza-box, doghouse bass, mandolin, accordion, and spoons, to name a few. Slide guitar, electric guitar, melodica, lap dulcimer, fretless banjo, wood block, gourd shaker, and baritone ukulele to name the rest. 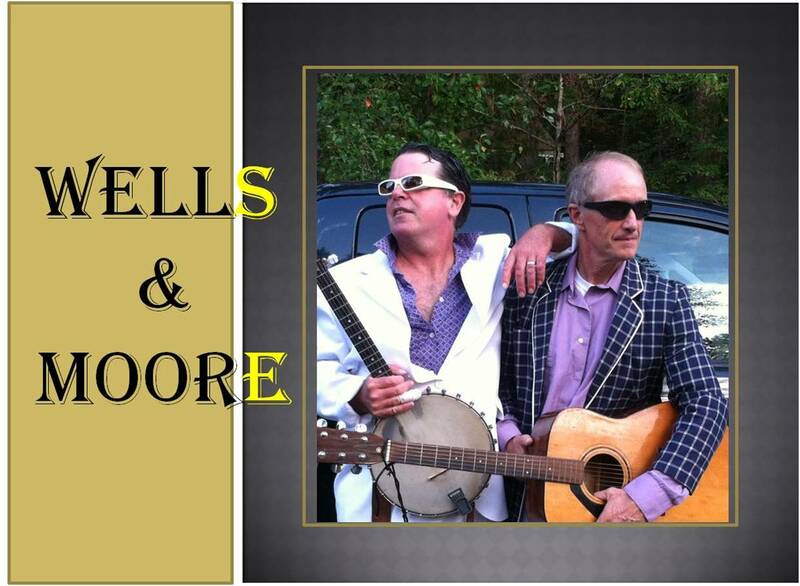 Listen live from 8:00 – 9:00 am on Saturday, or scroll to bottom of show page to listen to archived shows. 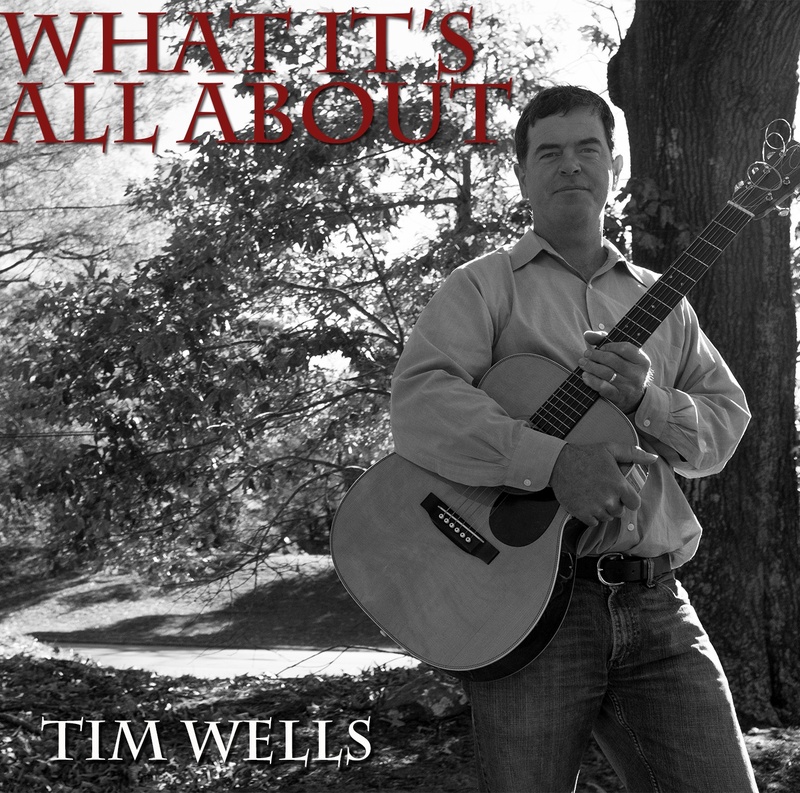 Tim’s debut children’s recording features 14 tracks including songs, chants, finger-play games. Your child will enjoy learning and singing along in the car or at home. 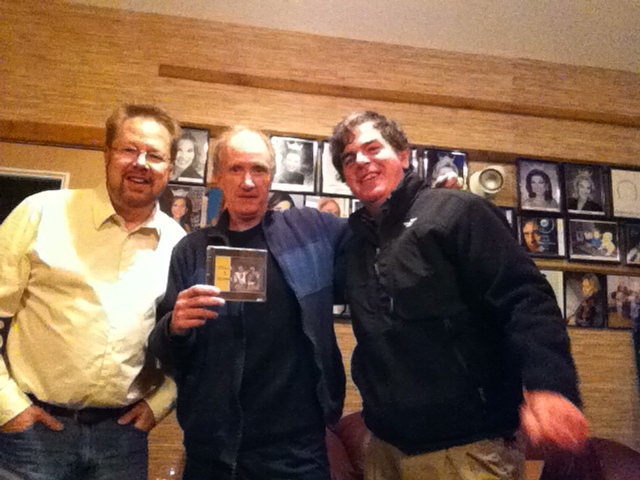 As their second full length recording, Big Time’s Hittin Back hearkens a country/bluegrass feel from the song-writing and instrumental genius of Tim and John Moore. From the ridiculous to the sublime, this record spans and explores the vastness of human experience here on this earthly plane — as best a mandolin and banjo might do. Kids Birthday Parties — YES! BBQs and other events — YES! 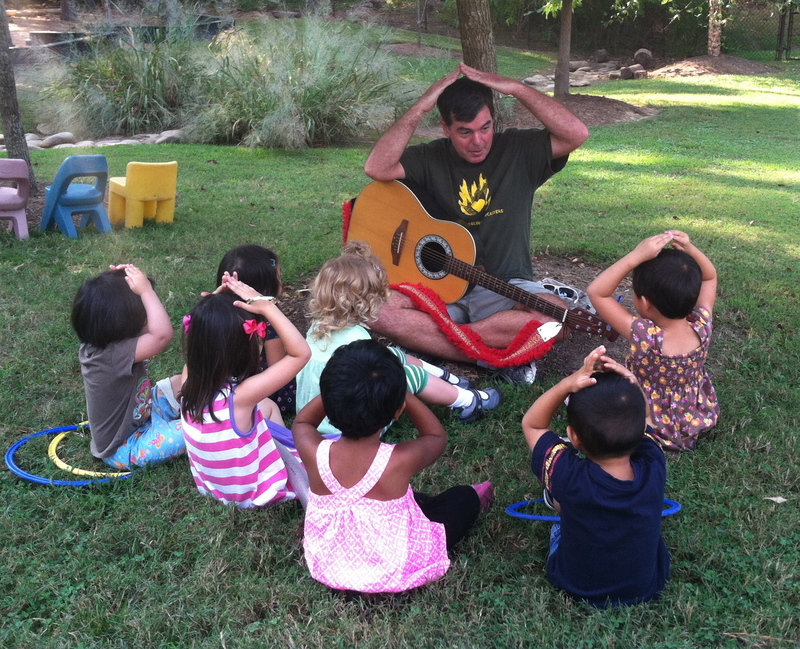 Contact Tim to plan a party with music, movement, and games!